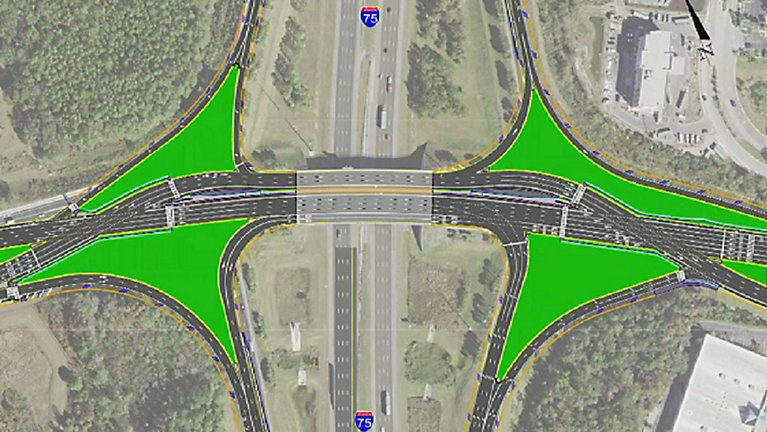 Transportation officials have revealed a plan to help ease traffic congestion in the Interstate 75 and State Road 56 area near Wesley Chapel and Land O’ Lakes. 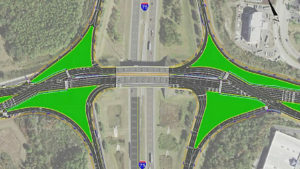 Traffic in the area has increased dramatically due to the new Tampa Premium Outlets mall on SR 56. The estimated project cost is $37.4 million with construction time about two or more years.